The other day my friend YTSL passed me a story that made my jaw drop -- a 286-square-foot studio in North Point was sold for HK$10 million. 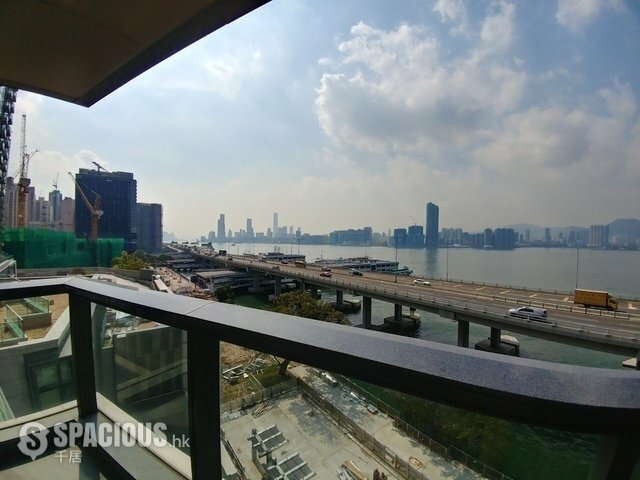 It's a new flat from developer Sun Hung Kai Properties as part of its Victoria Harbour luxury project. "I think it will be a record for a studio flat in North Point," said Sammy Po, chief executive at Midland Realty's residential department. Sun Hung Kai Properties had the gall to say one of the reasons for the flat's high price was because of its relatively larger size of not even 300 square feet. All of its 16 studio flats for sale are priced at more than HK$10 million each, an average square foot of HK$36,000. To compare, a 181 sq-ft flat at Novum Point, also in North Point, was sold for HK$5.87 million. The Victoria Harbour flats are more expensive not only because they have sea views, but also a number of amenities will be available, including a shopping mall and hotel. Still -- we are gobsmacked at the price and that someone was willing to pay that much for such a small space.